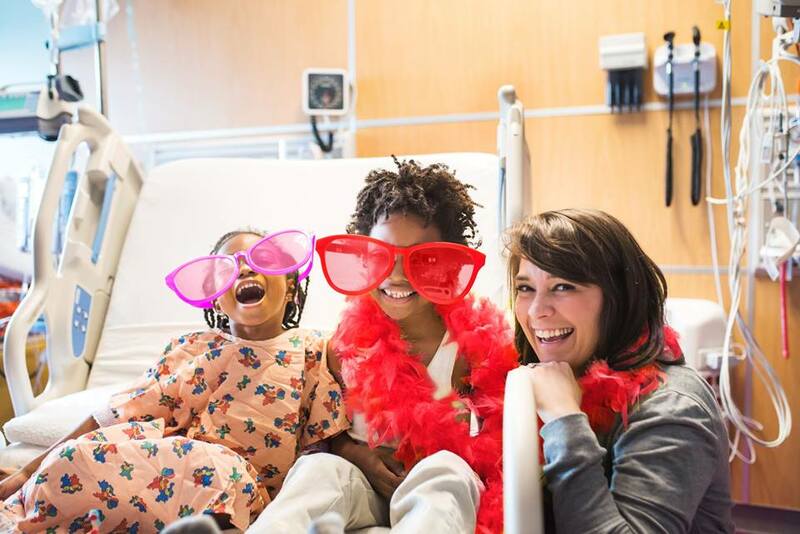 For the 14th consecutive year, Children’s Healthcare of Atlanta was ranked among Fortune Magazine’s “100 Best Companies to Work For” in America. Children’s was one of just three Georgia based companies to make the list. Linda Matzigkeit, Children’s Chief Administrative Officer, said in a news release, “Children’s is a special place because of our extraordinary employees. Through their compassion and dedication to our patients and to each other, they have created a culture and workplace that is uniquely supportive.